A website is the most effective and efficient marketing tool available. In comparison to newspapers, radio and TV, the savings are tremendous. Costs are subject to your specificatons so please contact us for an accurate quote. We design for all types and sizes of businesses. Our prices are one-time, with no hidden costs. 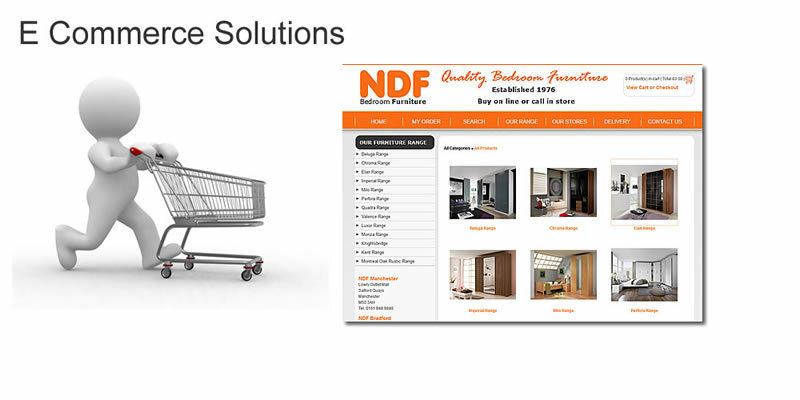 Our Ecommerce websites give you the ability to sell your products or services on line within 24 hours of purchase. You can choose from one of out pre-designed templates or have a bespoke design to meet your exact specifications. 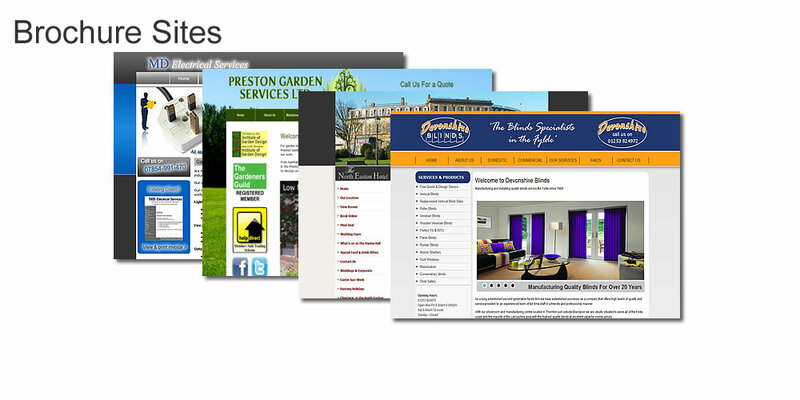 Promote your business or services on line with a feature rich brochure website. Packages vary according to your needs. We can add your own content management system or just a 3-5 page site with a contact page. 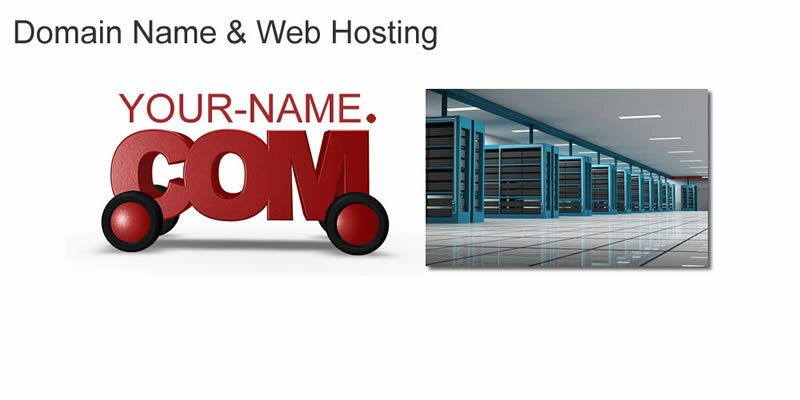 We provide hosting facilities for all the websites we develop. All our hosting packages use high specification linux servers so you're guaranteed reliability. We can advise you which package to choose to suit your needs. You can contact us by phone to discuss your needs and expectations. We offer free consultation with no obligations. We will give you an estimate based on the information you provide us. Design, graphics, number of pages, programming and other features will be included in the price with no hidden costs. We will also give you a completion date. Once you have decided that you need a professional web site, and all the information is confirmed, we will start the design process. During this process you will be able to view your site on our testing server and give feedback or suggest amendments. 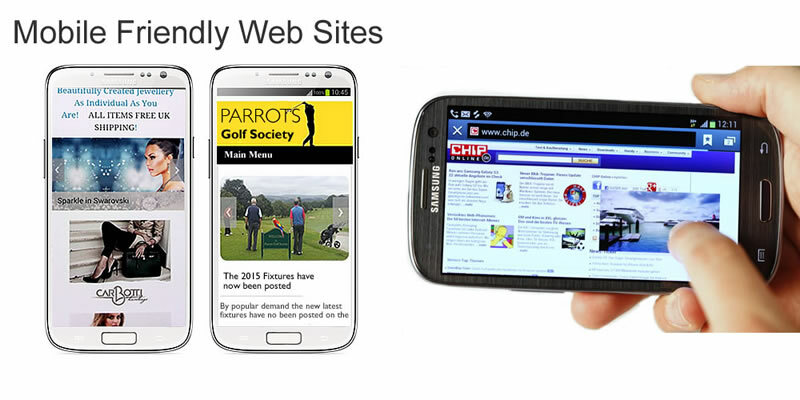 Once the site has been finalised, we will publish your web site on the search engines and related directories. We offer maintenance packages to help keep your web site current at very reasonable rates. 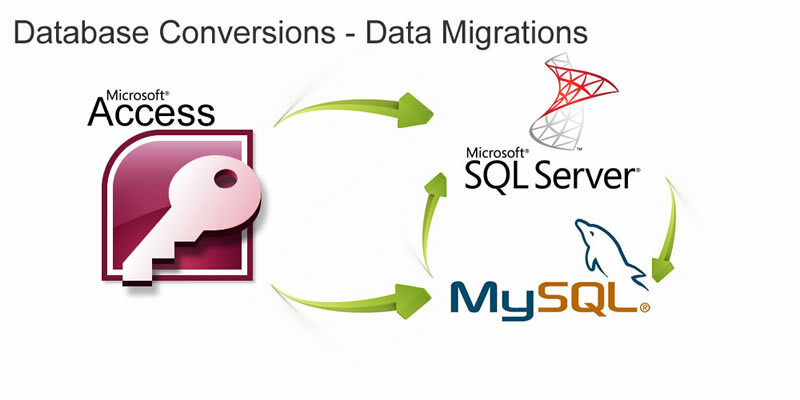 You may want to make additions or deletions to reflect changes or growth of your company. Our support is second to none, if you need to discuss a techinical issue we offer daytime telephone support and 24 hour email support. Support packages are available on request.